Aspen native and former resident George “Bud” Marolt will be inducted into the Colorado Ski and Snowboard Hall of Fame in the class of 2015, the hall announced Wednesday. Marolt and four other honorees will be inducted into the Hall of Fame in Vail on Oct. 2 in a ceremony at the Vail Marriott Mountain Resort. 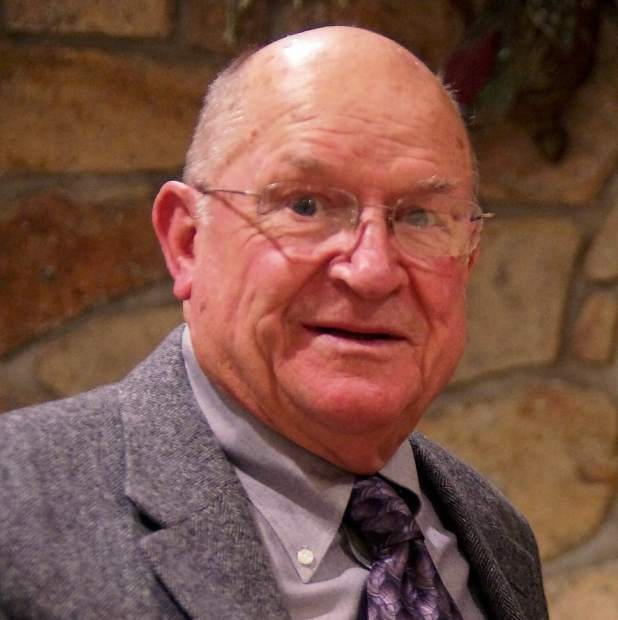 Marolt was one of six ski industry figures with ties to Aspen who were among the 15 finalists. He was the only one who made the final cut in a vote of 140 on a special panel. The other local finalists included his nephews, Steve and Mike Marolt, expert mountaineers who have skied numerous peaks between 6,000 and 8,000 meters around the world. The other finalists with Aspen ties were John “Johno” McBride, a ski coach whose experience ranges from Aspen Valley Ski and Snowboard Club to the national speed skiers from the national teams of the U.S. and Canada; and snowboarding racers Casey and Chris Puckett. Bud Marolt was the oldest of three brothers who grew up skiing in Aspen and had careers in the industry. His brothers are the late Max Marolt and Bill Marolt, former longtime head of the U.S. Ski and Snowboard Association. Here’s the official biography the Hall of Fame has for Bud: “An accomplished ski racer he won the 1950 Rocky Mountain downhill, slalom and combined championships and was a forerunner in the 1950 FIS World Championships in Aspen. By age 20 he was a ski instructor and certified National Ski Patrolman. He was a member of the 1952 national ski team and qualified for the 1952 Olympic team but was unable to participate because of family obligations. He continued to patrol and teach in Aspen through 1953. “After moving to Denver he became involved with Gordie Wren at Loveland Ski School,” the biography continues. “He started kids ski programs that brought 2,500 kids from Denver to ski each winter. Founded the Loveland Basin Ski club and established the Loveland Derby the oldest amateur ski race in the U.S. He served as President of Rocky Mountain Ski Instructors of American, helping build the organization. He brought Clif Taylor to Loveland to introduce the Graduated Length Method (GLM). All at the same time, his ‘day job’ was a hard goods buyer for Denver Dry Goods and consultant for Rosemont boots. The other inductees in the class of 2015 are Dr. Jack Eck, Ceil Folz, Kent Myers and Bob Singley.